A lovely piece of coverage here of our living products from Deco magazine – an online magazine for eco homes and interiors. Early this summer, Brent Council unveiled its £90m new headquarters. Boasting a BREEAM rating of ‘outstanding’, the civic centre has a plethora of green features ranging from a clever natural ventilation system to wildlife friendly measures like bat boxes. 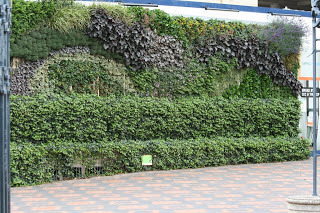 It also features no less than 200 of our green screens as part of its landscaping scheme. It’s an ambitious building. Brent has demonstrated what can be achieved when there are substantial upfront resources available. But valuable energy and sustainability gains can be made with far more modest means and, deployed in volume, can have a major beneficial impact on our the environment, our finances and our quality of life. Across the board, public bodies are increasingly thinking more creatively about ways to create marginal green gains alongside grander greening schemes like, for example, congestion charging. Consider Bristol City Council which is set to save £500,000 per year on its energy bills by simply replacing high-pressure sodium lamps with ceramic metal halide lamps. 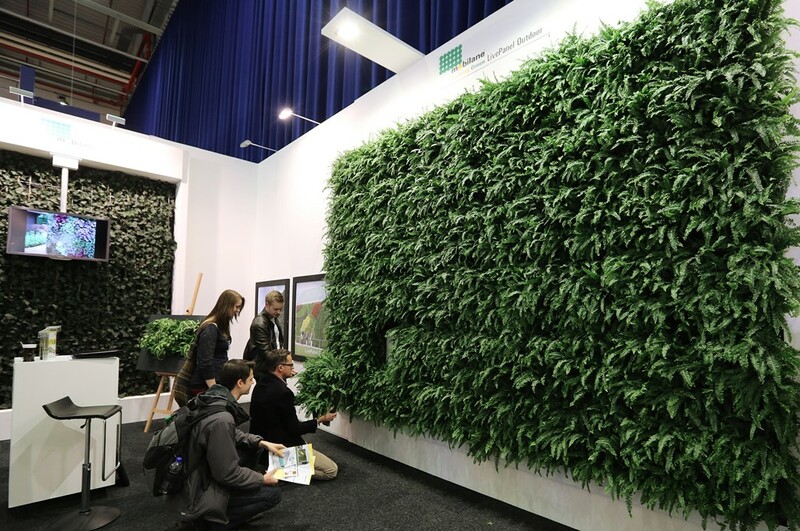 Urban greening is one instant and cost-effective method of boosting the sustainability credentials of both existing buildings and new build. 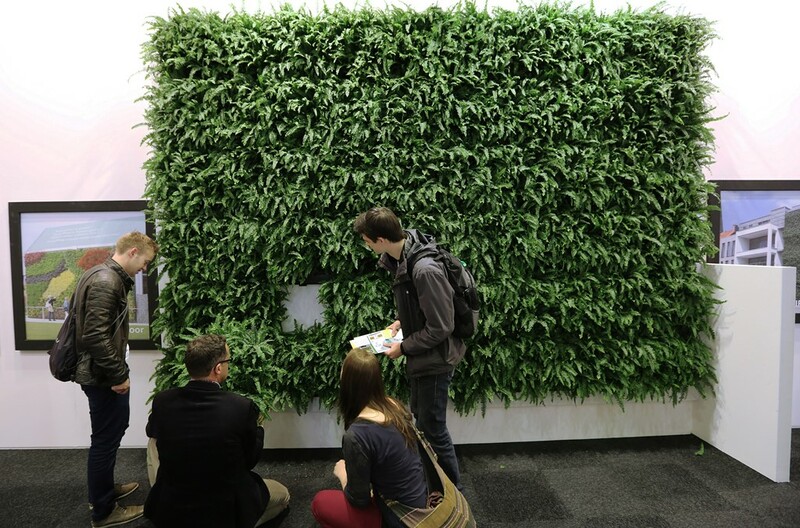 For example, housing association Eastland Homes recently commissioned a 44m high living wall as part of the refurbishment of an apartment block in Manchester. 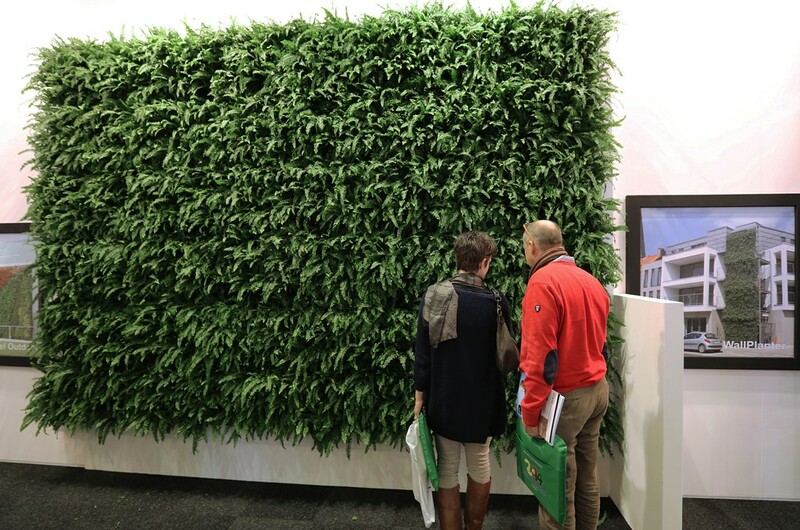 It’s the highest living wall we’ve yet created. Other public bodies such as Enfield Borough Council are using ‘living’ hoardings to help offset the carbon footprint of new developments – and enhance the locality. Enfield has installed a total of 70 sq m of ivy screens around a major regeneration site in Ponders End. But the full potential of green screens as a tool to benefit the environment is yet to be tapped. 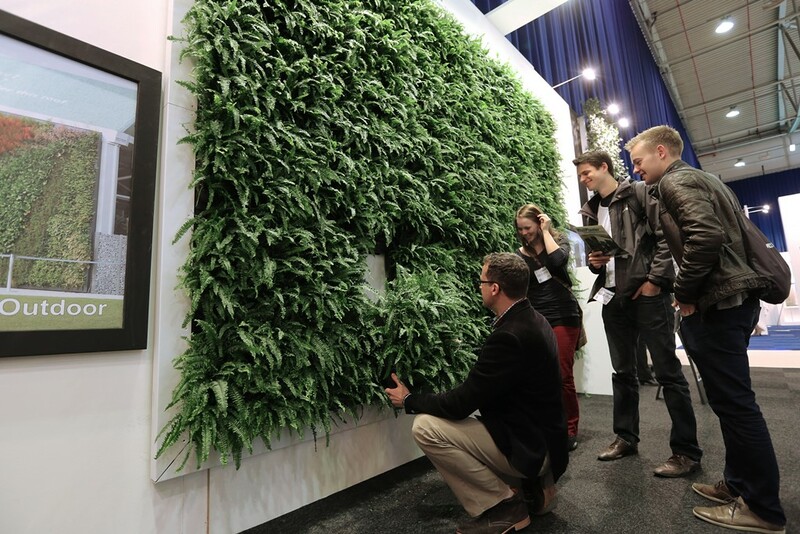 Wherever there is a bare wall, there is an opportunity to reduce pollution, boost biodiversity levels and enhance the appearance of a locality. If we are to truly tackle the big issues of climate change, excessive energy consumption, pollution and carbon emissions then no stone can be left unturned. We do need the grand gestures like Brent’s new civic centre – they act as a beacon of best practice. But we also need the relatively smaller scale measures like the judicious use of greenery and low energy lighting to ensure that every opportunity to create even a marginal gain for the environment is seized.